Central Security is expected to be the most reasonable security alarm, fire alarm, access control and video surveillance company for Texas. Central Security provides FULL SERVICE certificate rated security alarm monitoring, fire alarm, access control and video surveillance in Texas. 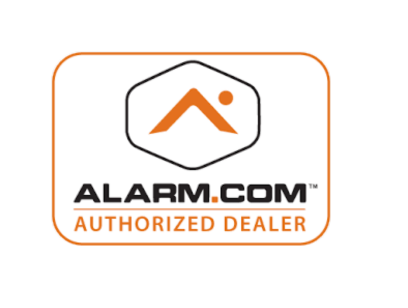 Full Service Burglar Alarm, Access Control and Video Surveillance ?